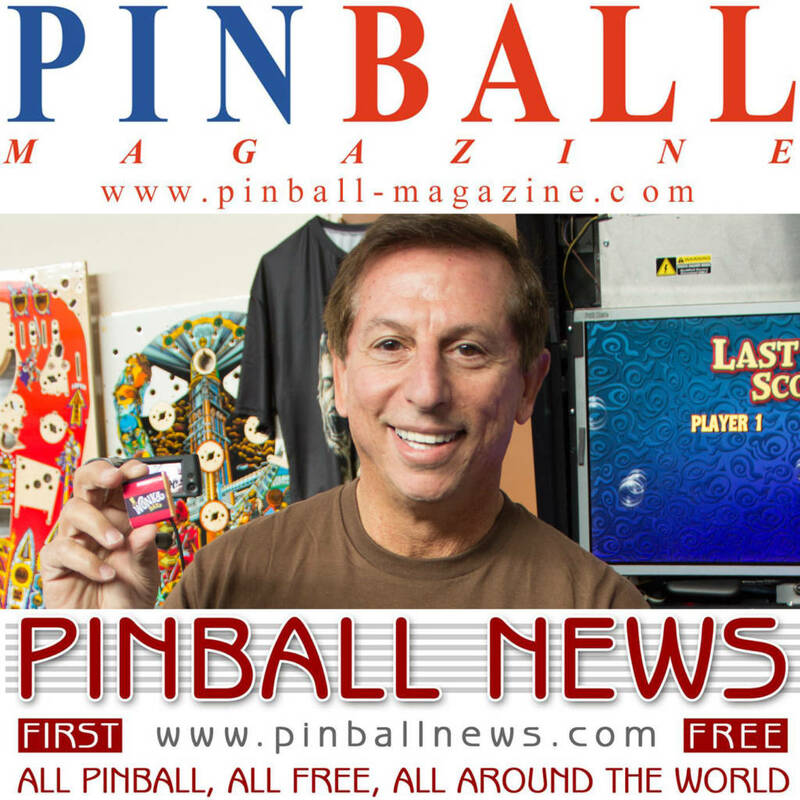 Our special bonus podcast interview with Jack Guarnieri of Jersey Jack PinballJack talks about the game’s original, the design process, the licensing procedure, what’s in the game and much more. Play here or click on the three dots to download to your deviceWe’ll be back at the start of May with our regular free monthly re-cap podcast, looking back at events throughout April. Join us then.